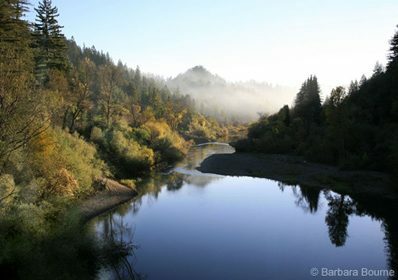 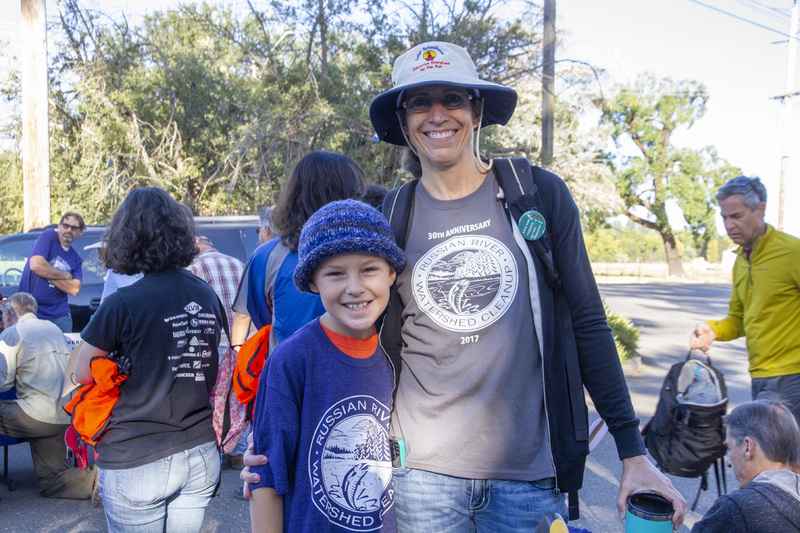 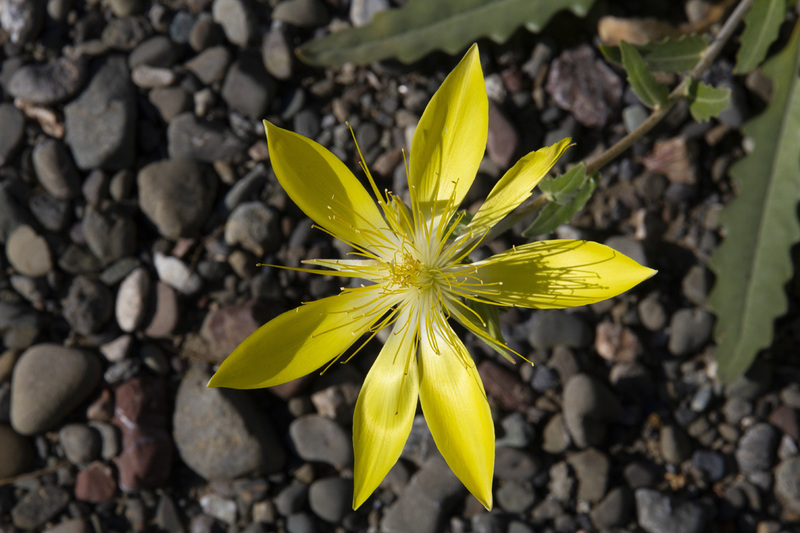 We are so excited to share the results of the 31st Russian River Watersheds Cleanup. 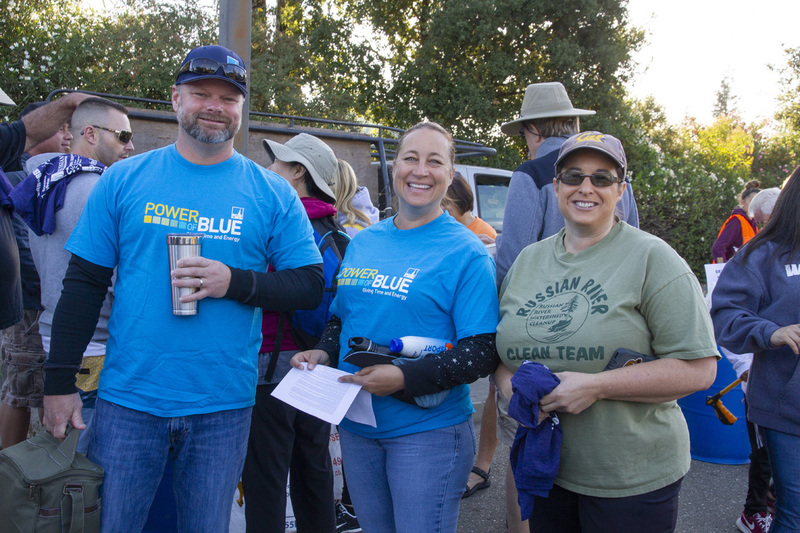 our wonderful volunteers and sponsors. 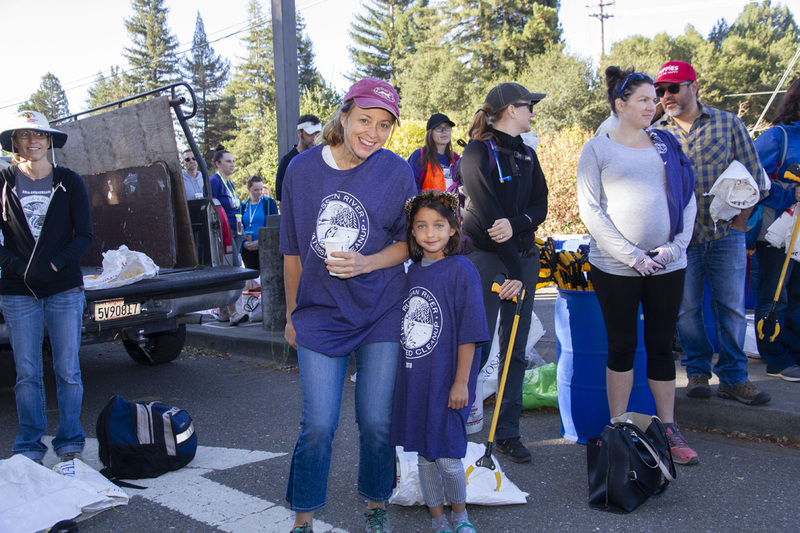 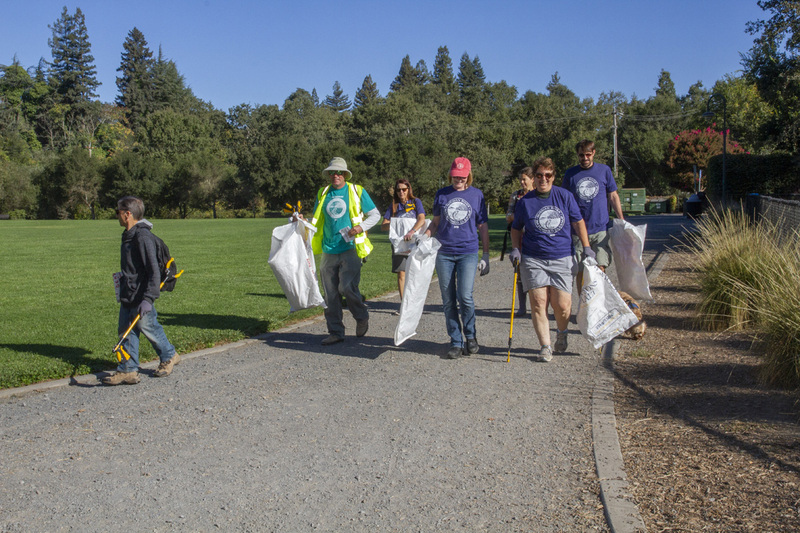 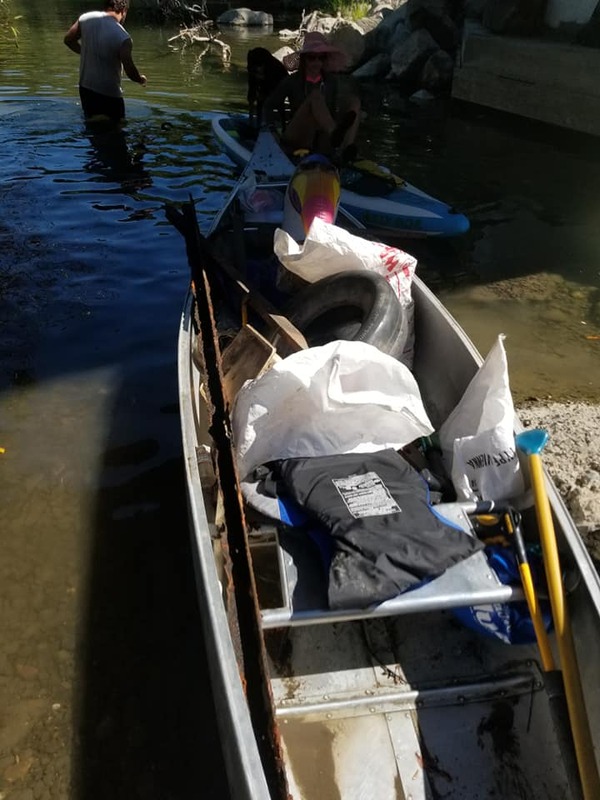 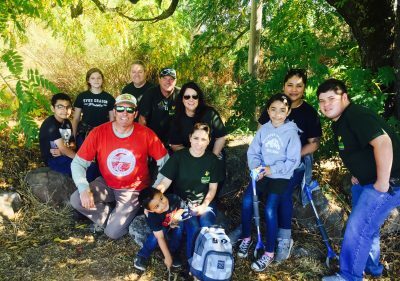 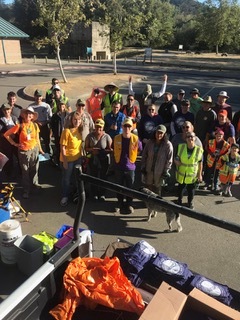 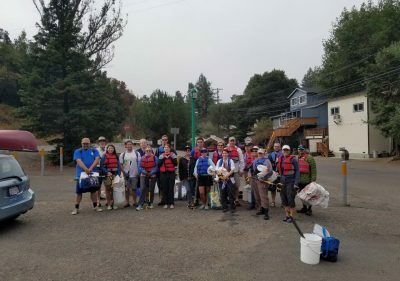 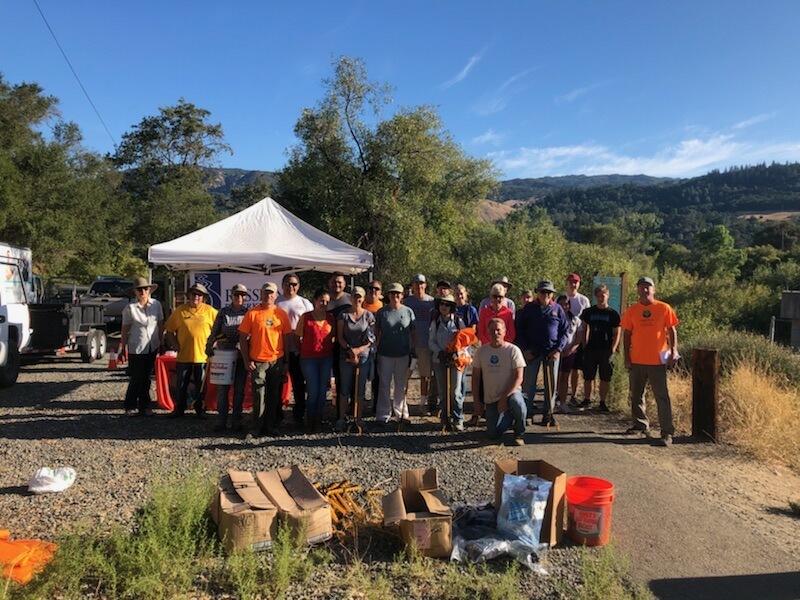 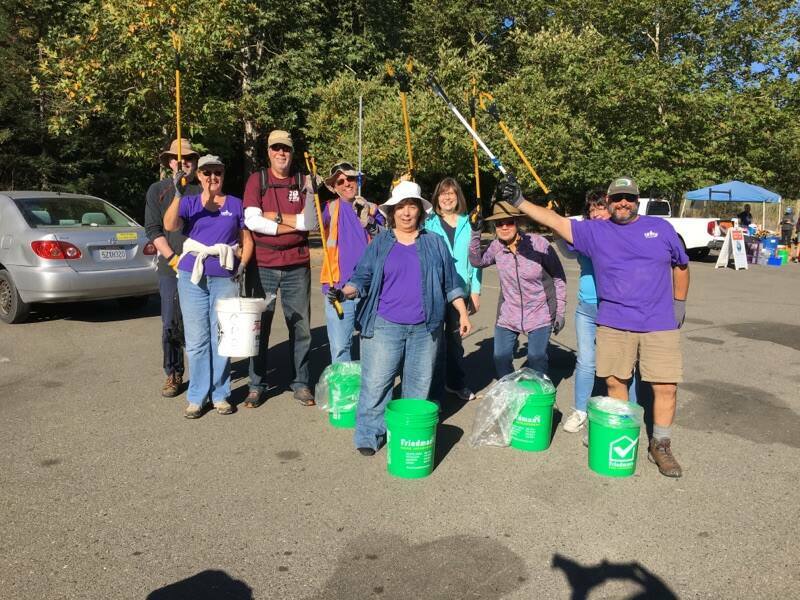 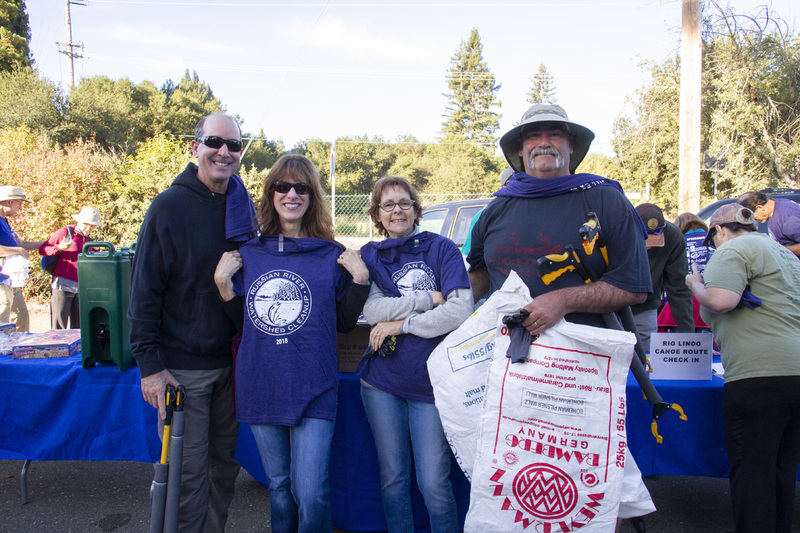 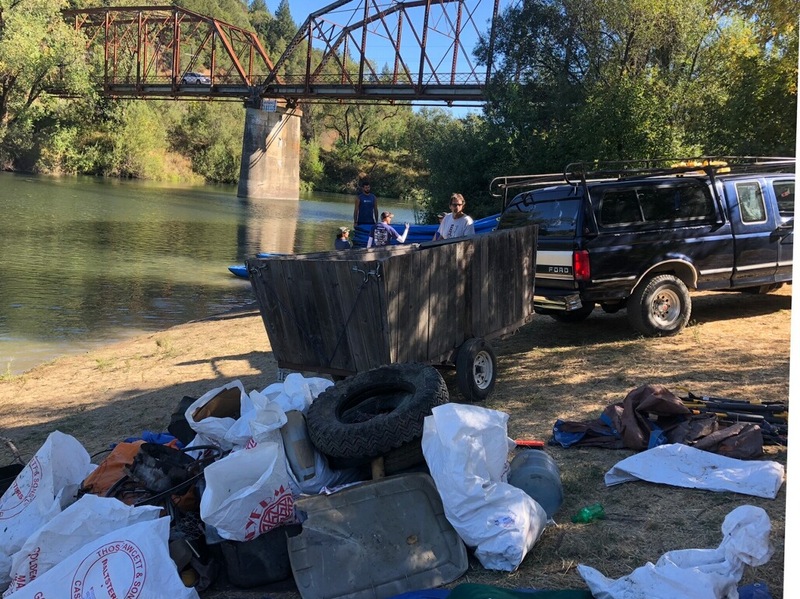 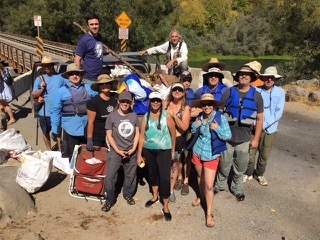 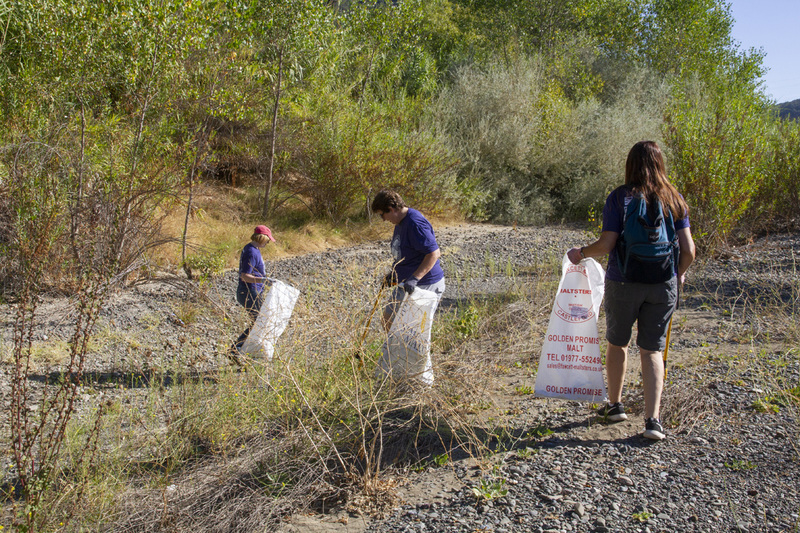 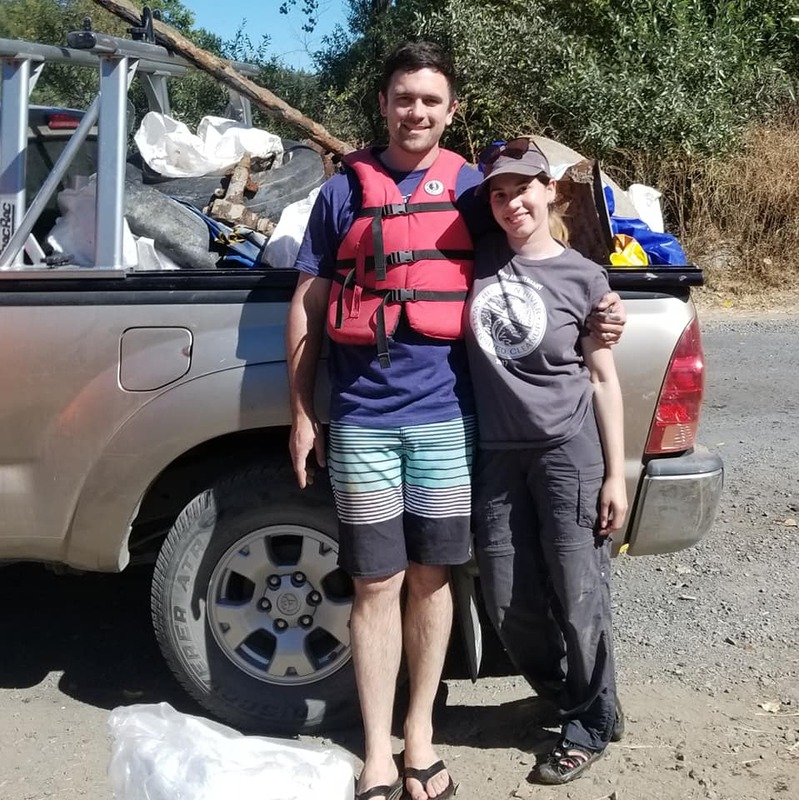 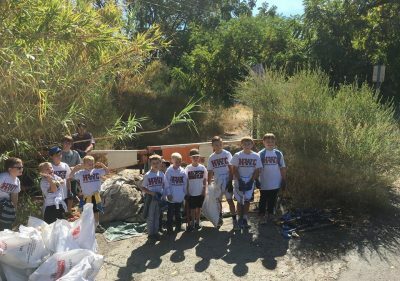 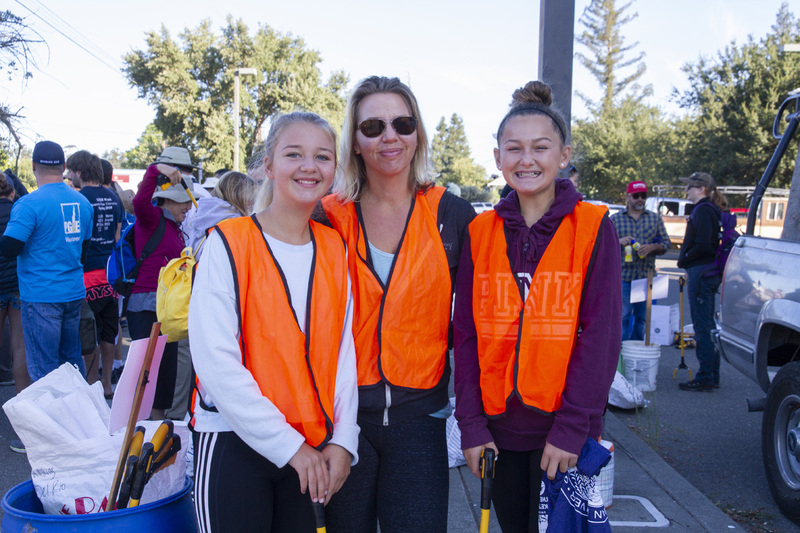 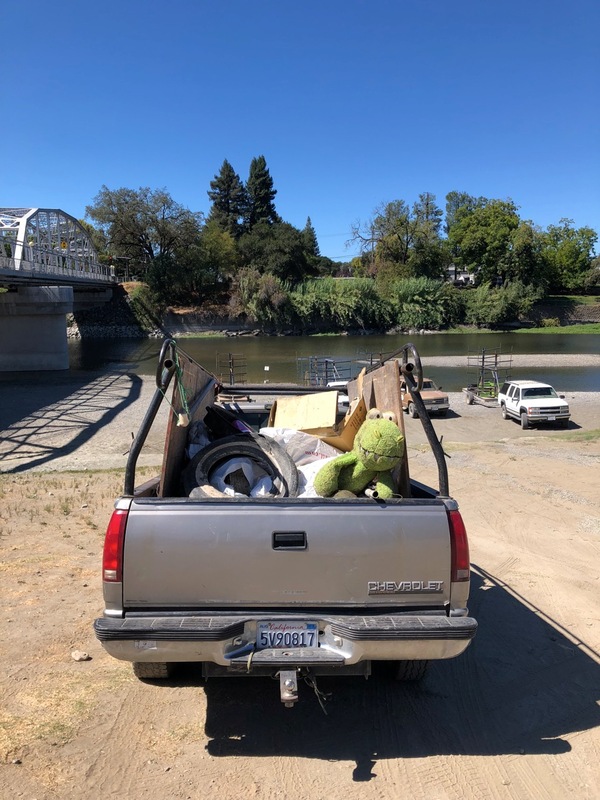 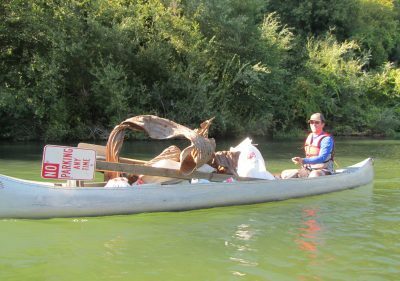 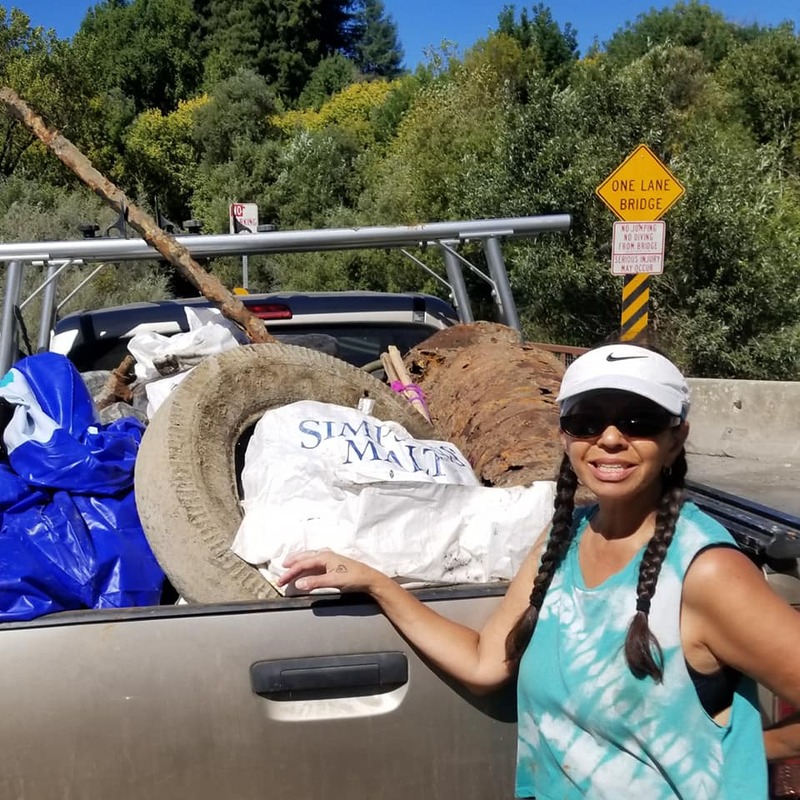 removed 15,500 lbs of garbage from the Russian River watershed. 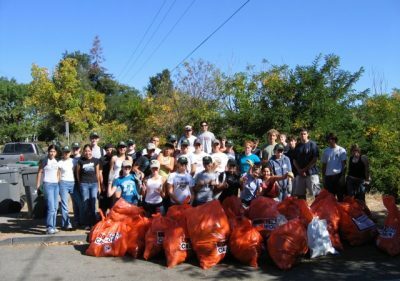 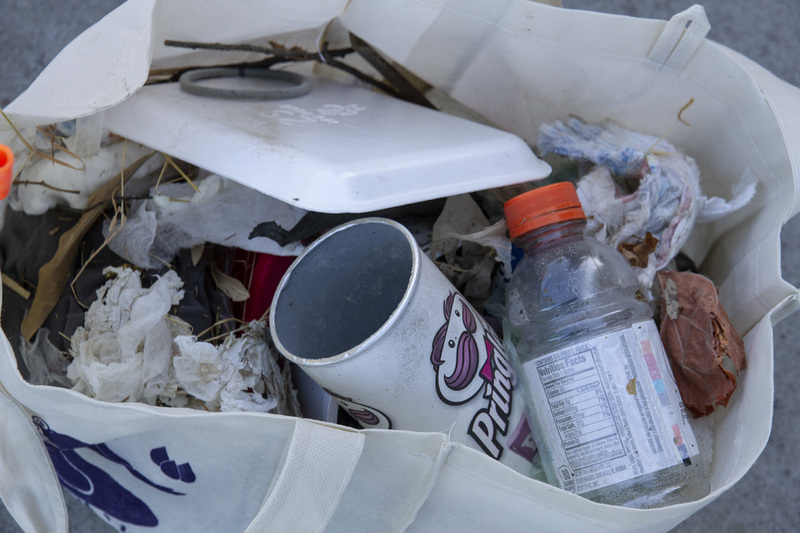 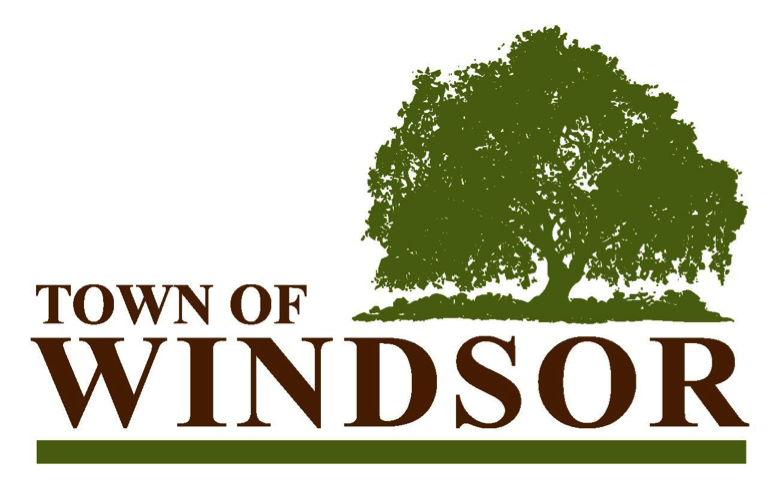 This breaks out to 64 lbs of trash removed per person! 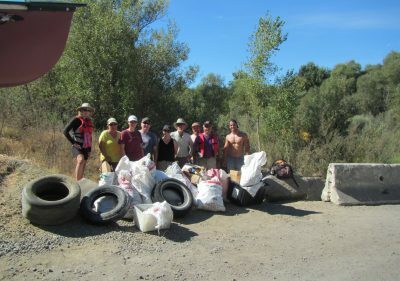 In addition, volunteers also removed and properly disposed of 51 tires! 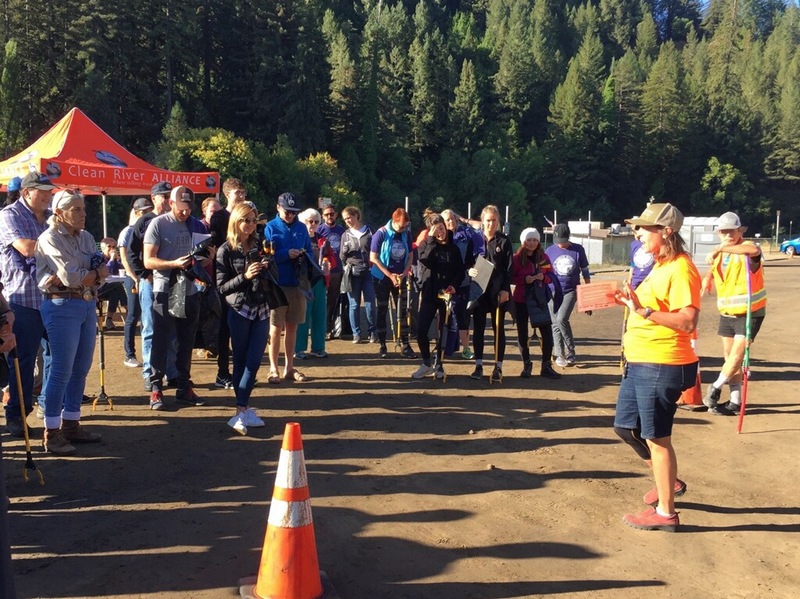 A HUGE THANK YOU TO ALL OUR VOLUNTEERS AND OUR AMAZING SPONSORS!